Silver can be a tumultuous investment. It’s known for record-breaking highs and for spending years in low valleys. For the smart precious metals investor, these are exactly the factors that make silver appealing. Long periods of low silver prices give investors a prolonged opportunity to increase their exposure and prepare for the next bull run. If they can weather the day-to-day volatility, silver holds a lot of promise. In 2017, demand went up while production went down in almost equal measure. Silver production fell 4.1% in 2017, discouraged by low prices and higher costs incurred by many of the world’s major silver miners, while silver demand actually went up 4%. Demand was buoyed in particular by higher demand for solar batteries and photovoltaic cells. Many speculators assumed that silver was going to crash when photography, which had consumed much of the world’s silver in the form of silver nitrate, moved to digital. Electronics, medicine, and solar power have moved in to fill the gap in industrial’s silver demand. 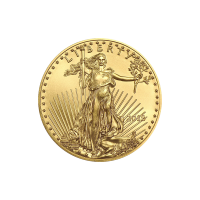 Demand for silver bullion also remains high. 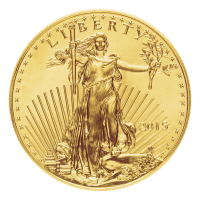 Customers of Silver Gold Bull actually buy more silver than they do gold, thanks to lower silver prices. If you get the live price of silver regularly, you’ve noticed that a metal that was once extremely volatile has entered into a new phas e. In 2018, silver prices have been entering into a very narrow band, largely sticking to a price range between $16.15 and $16.80, frustrating investors who find they’re unable to make money on either the long or the short. The situation is called sideways trading and while it’s frustrating to watch, it also means that strength in silver is growing and more investors are holding to see where it’s going. A narrow price range for silver is a good sign that the future is bright. 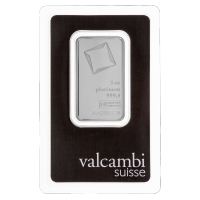 Take advantage of predictable silver trading now to increase your exposure and buy silver bars at Silver Gold Bull. Sentimental trading can be a dangerous market force. While all precious metal trading is driven by sentimental trading, silver is particularly vulnerable to mood swings on the stock market. As a fear asset, silver is vulnerable to sudden upward swings and then rapid retreats. A silver bull can also last for years, only to be followed by deeply low prices. If you’re wondering why buy silver, it’s because a well-timed silver purchase can see your money doubling or tripling in the midst of a bull. The market indicates a strength behind silver prices that’s unusual. The fundamentals are good and the sentiments will soon follow, especially with so many concerns over the stock market today. 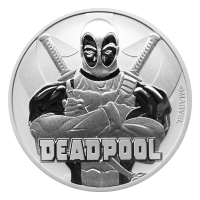 Going online is the best way to buy silver cheaply. 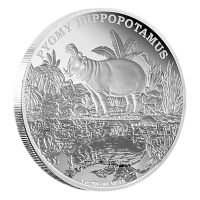 You can find all the most popular silver investment products in the world and have them shipped to you r home at low prices. 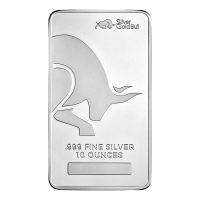 When you buy silver from Silver Gold Bull, you can also qualify for free shipping. 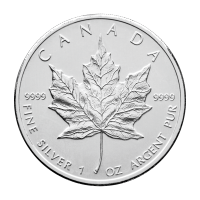 Don’t miss out on rising silver prices. Get ready for the silver comeback today.